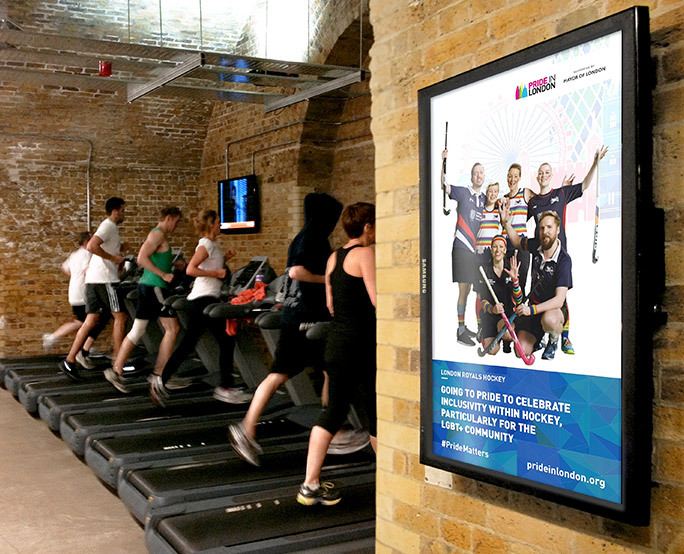 Pride in London wanted to create a full motion digital out of home campaign to increase awareness of the Pride Matters campaign in London and promote a positive brand perception in front of a London based audience. 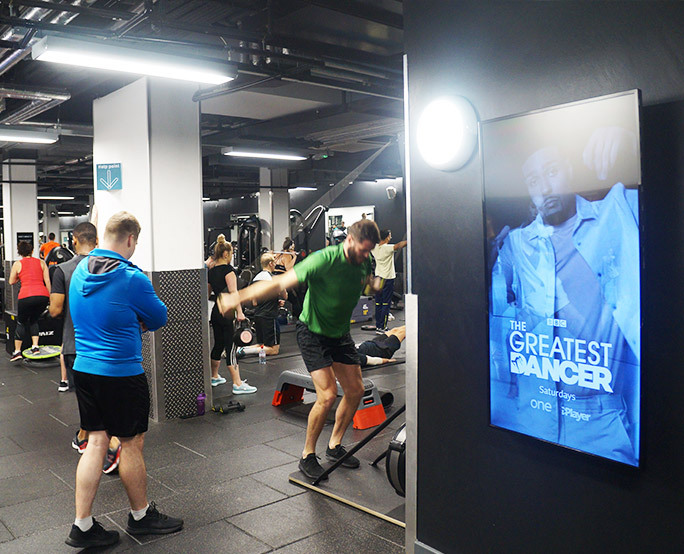 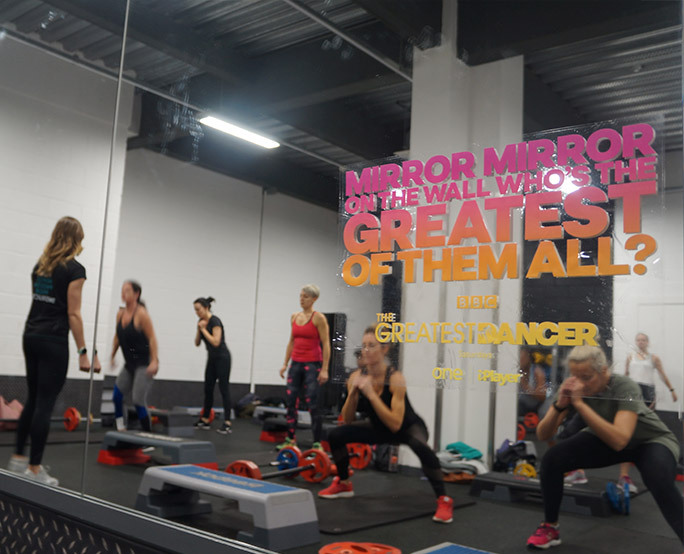 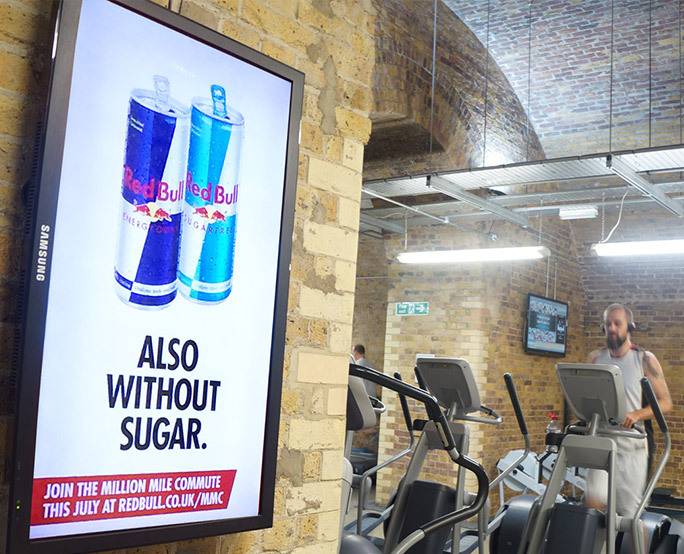 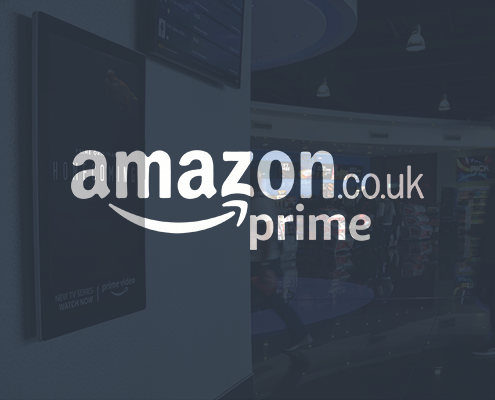 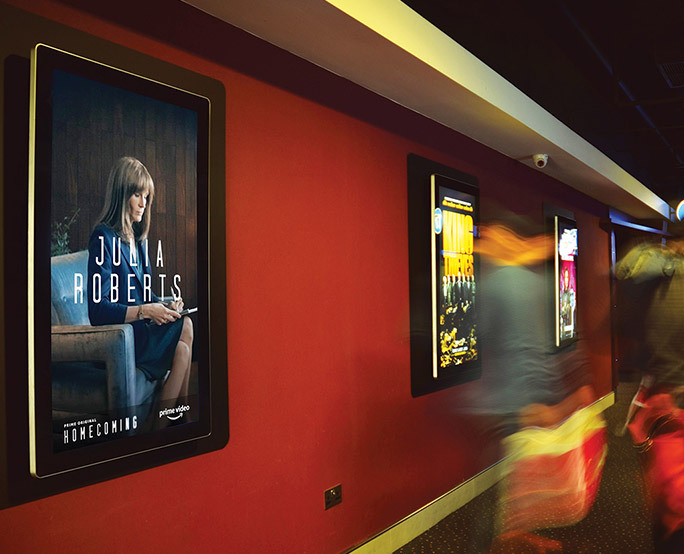 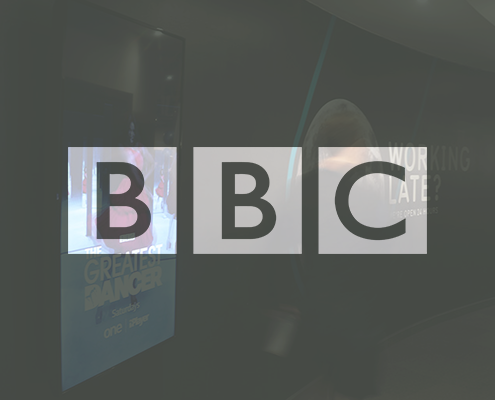 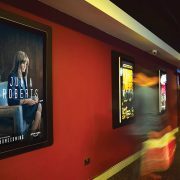 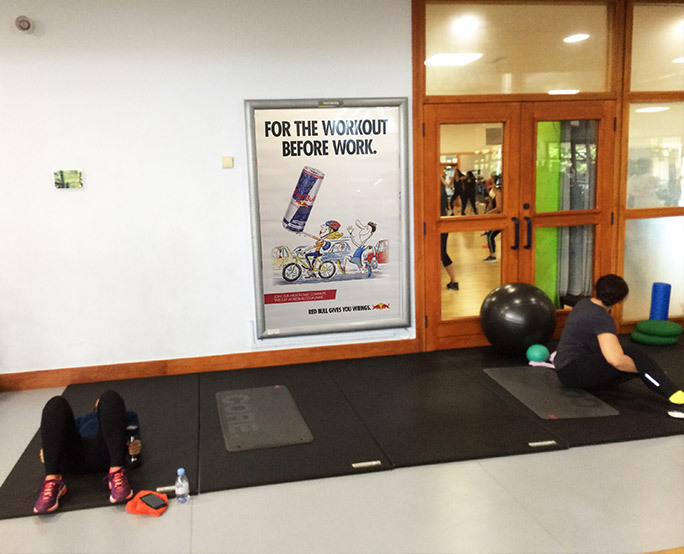 They utilised our gym D6 network across London to showcase their full motion creative and drive positive brand engagements with their target audience, at a time when they’re in their leisure time and receptive to advertising. 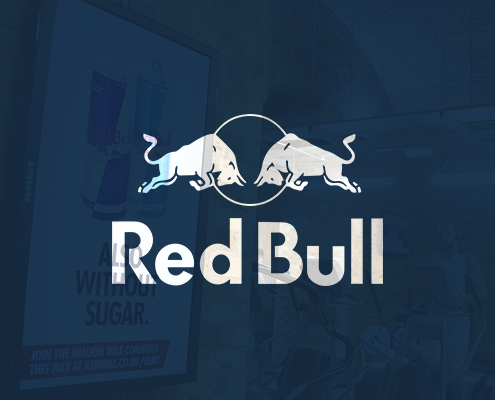 Post campaign research showed a 55% increase in consumer actions through social media & word of mouth, a 64% increase in positive emotion toward the campaign and a 46% increase in event participation.